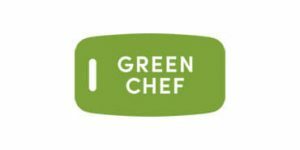 Green Chef is a meal kit service that offers two basic plans and a wide variety of meal programs for the most popular diets. Each program comes with unique pricing and with so many of them, it may be tedious to calculate the total price of your order depending on which meal plan and program you choose. In this text we bring you all the important figures, allowing you to easily find out how much you pay per serving and how much you pay per order with each of the Green Chef plans and programs. 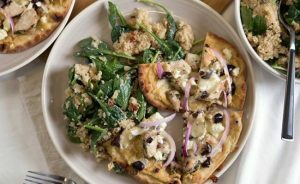 Green Chef offers two meal plans – the 2-Person plan and the Family plan. With the 2-Person plan, you can choose between 7 meal programs: Omnivore, Carnivore, Gluten-Free, Vegan, Vegetarian, Paleo, and Keto. With the Family plan, you can opt for the Omnivore or the Carnivore program. Keto program – $14.99 per serving, $89.94 per week. The prices shown above do not include shipping costs. Carnivore program – $12.99 per serving, $103.92 per week. The prices do not include shipping costs. Keep in mind that even though you can opt for either the Omnivore or Carnivore program, the menu you receive depends on the protein preferences you set. If you receive a menu that falls under a different program due to your preferences, you still pay the price set for the program you selected – Carnivore or Omnivore. Unfortunately, Green Chef does not offer free shipping, no matter how many meals you order. 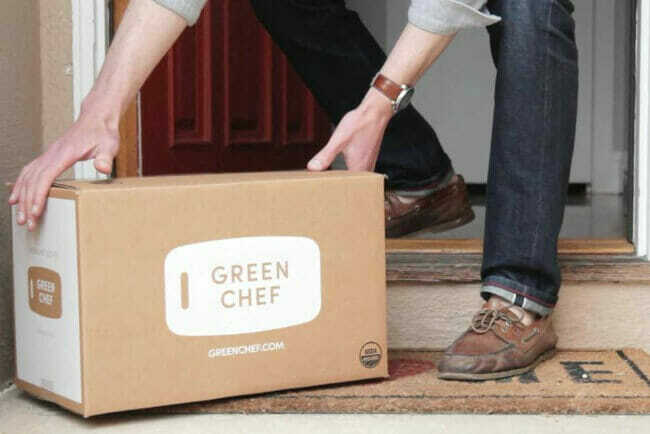 All weekly deliveries you receive from Green Chef come with a $9 shipping and handling fee. Shipping costs do not vary depending on location – the same flat fee applies to all deliveries throughout the US. Green Chef offers you a nice way to save cash on your orders. With its excellent referral program, you get a $25 credit every time you successfully refer a friend. Your friends get a great gift too – once they sign up, they get 4 free meals in their first order (first-time customers only). According to an internal test conducted by Green Chef, if you shop at a grocery store and purchase premium-quality ingredients to prepare Green Chef meals, you may pay up to 70% more in comparison to how much you pay if you subscribe to the service. There are three reasons why it costs less to get the ingredients straight from Green Chef. First, the ingredients this service provides are always fresh, certified organic, and of the highest quality – ingredients like that come with a huge price tag if you buy them at the store. Second, with Green Chef, you get pre-measured ingredients, so you do not have to buy more than you need and risk having top-quality food go bad before you get to use it up. You get ingredients in the exact quantities and pay only for what you use to prepare the meal – no food waste, no wasted money. Finally, you get to save a lot of gas money – according to Green Chef’s research, it is virtually impossible to find all the ingredients you need to prepare its meals in a single store. Thus, Green Chef offers great value for your money and allows you to eat organic while paying less than you would if you were shopping for groceries yourself.